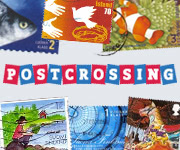 Began with the national election day on 9 May, and continued with 10 and 11 May declared as public holiday. Then, started my trip on 12 May and by the time I return back to Malaysia, I realised its public holiday in conjunction of Wesak Day and 30 and 31 May are the state holiday. Looks like throughout the month of May I had been working for 6 days only. Where I went in between? 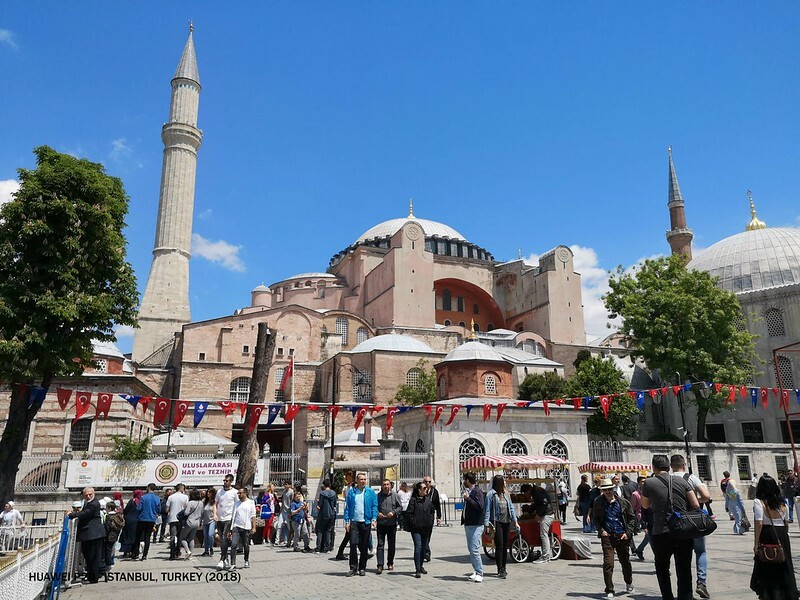 Istanbul, a ticket which I bought last year where once again, I stumbled upon a great deal from Singapore Airlines. And this ticket was bought like two days after I returned from my trip to Europe last year. 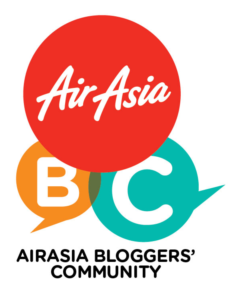 Yes, I'm a proper sucker for bargain and how could I ever resist for a great deal especially from the world's top best airlines. I always want to experience Singapore Airlines but never got the chance to come across cheap fares until my friend from Mytravelmatez shared in his Facebook page. Now you know how I always managed to grab such a great deal. Fast fast follow his page! Initially I plan to cover few Balkan countries like Bosnia & Herzegovina, Croatia, Bulgaria and Romania but at the end, I decided to narrow down my list and just visit both the first two only. Why don't just cover the whole Turkey only? Few people I met actually asked me the same question since I'm flying in into Istanbul, the capital city of Turkey. Well, I promised two of my friends that we will travel and visit Turkey together. Hence, I will wait for them to make this dream being realised someday. Hopefully they don't fong fei kei me (break this deal/promise in Cantonese). 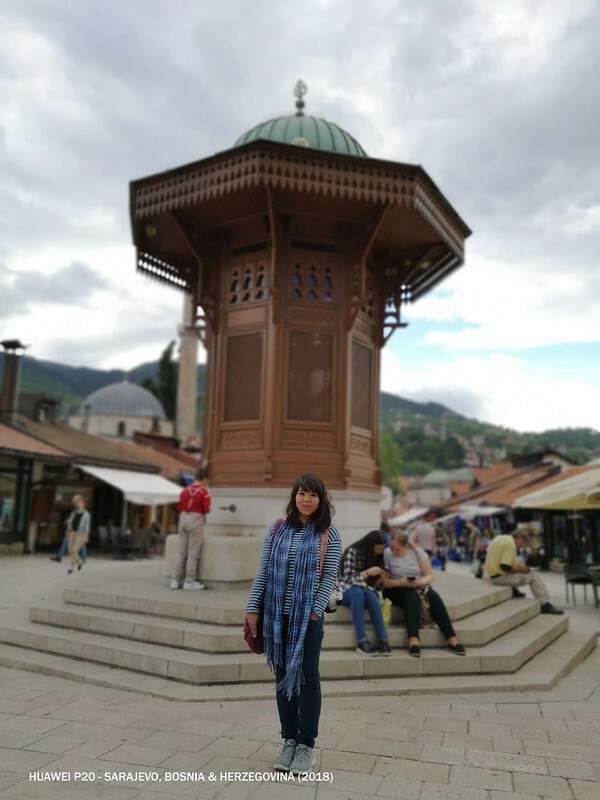 After staying a night in Istanbul, I booked a ticket to Sarajevo, the largest and capital city of Bosnia & Herzegovina and stayed there for two-good nights. 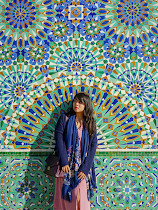 Unlike like what I did last year, this time around I decided not to make my trip so rush, or so called a "touch-and-go" trip but instead trying to spend at least for 2 sufficient nights in each city I'm going to visit. From Sarajevo, I took train to Mostar and in Mostar, one of the things anyone shouldn't miss is the Stari Most (literally the Old Bridge). 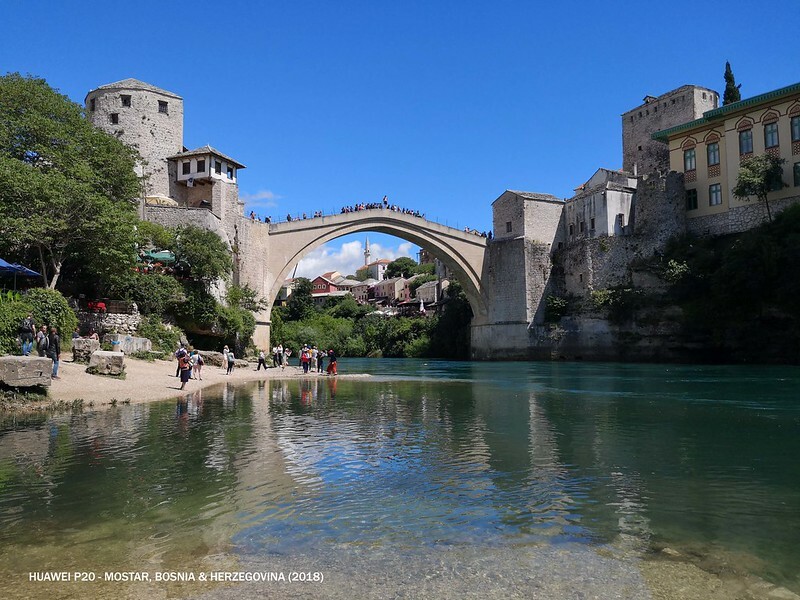 This arch bridge was once being destroyed during the war time but sooner, it was rebuilt and reconstructed with the contribution established by UNESCO. After spending 4 days in Bosnia & Herzegovina, I left to Croatia and met my travel blogger friend, Jeff Chuah who will be joining me for the 8 days trip around Croatia. 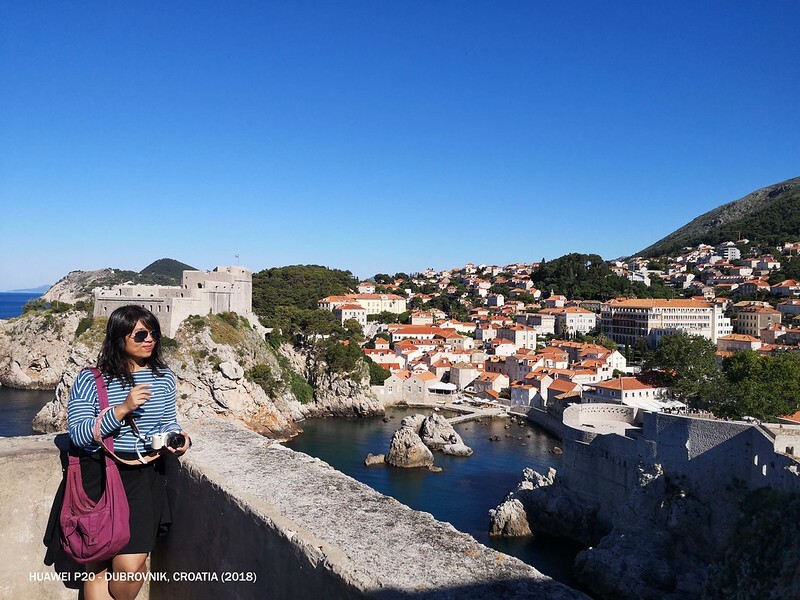 We managed to cover and visit Dubrovnik, Split, Sibenik, Zadar, Plitvice Lakes National Park and Zagreb. Dubrovnik - The King's Landing. This place is well-known for Games of Thrones and Star Wars shooting place. 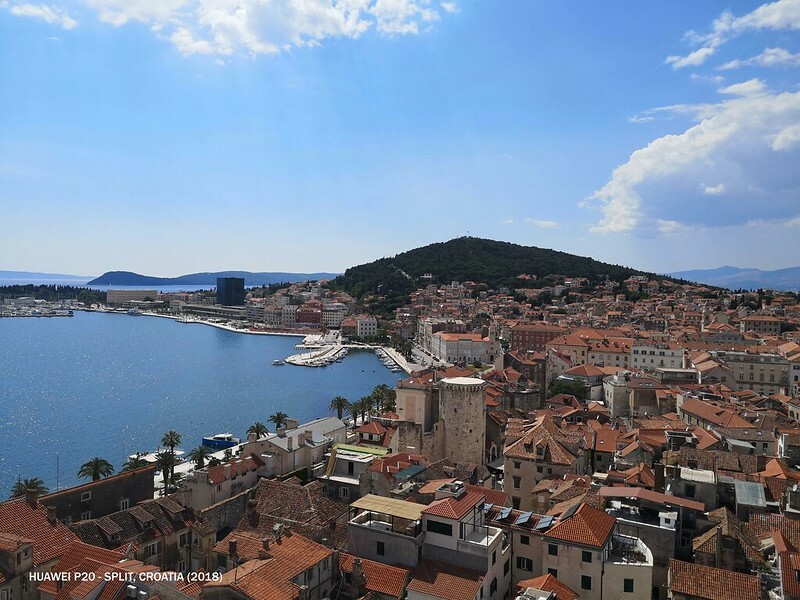 Split, a town on Dalmatian Cost of Croatia is popular for its beautiful beaches and the fortresslike complex at its center. 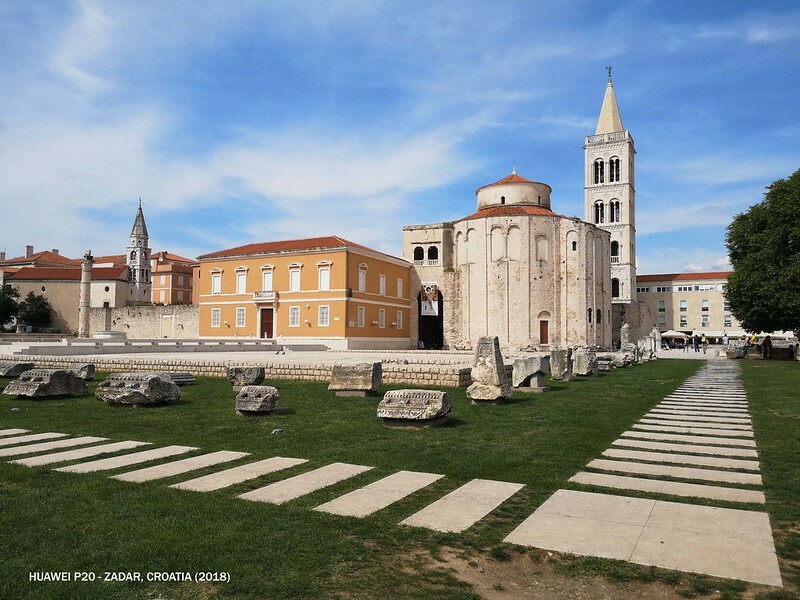 Zadar, European best destination in 2016. Plitvice Lakes National Park - This place is the main highlight of the trip. I was totally blown away by this place cause it looks alike heaven on earth. One word: Magnificent! 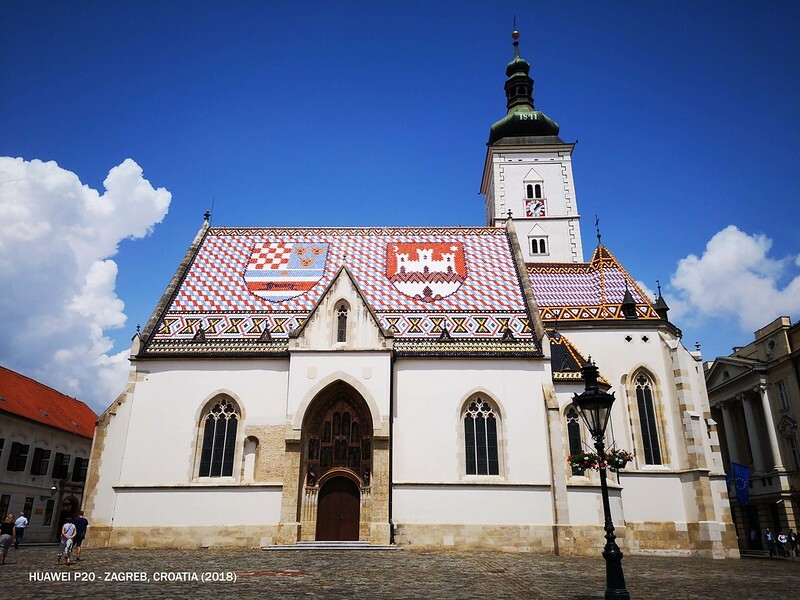 Ended our trip in Zagreb, the capital city of Croatia. 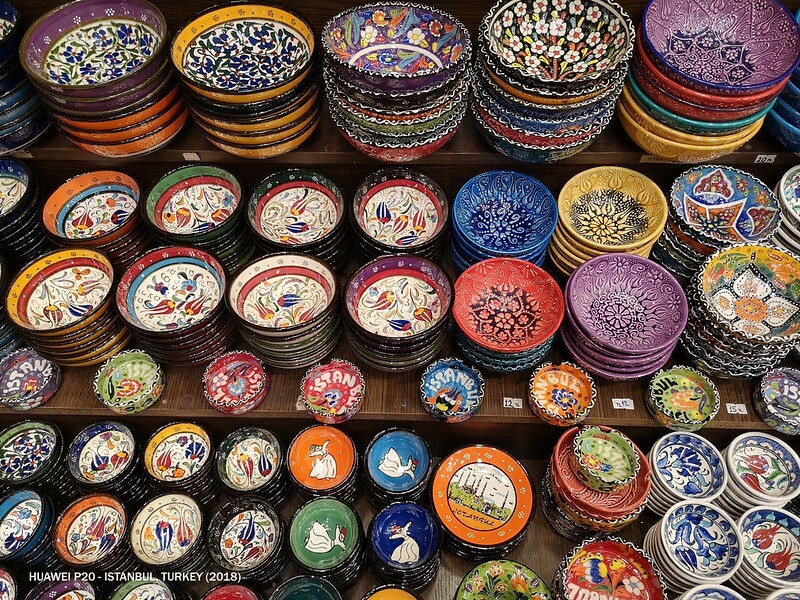 By going to Grand Bazaar and bought quite number of these. They're are so pretty that it's hard for me to resist. I spent my last day in Istanbul by doing shopping, shopping and shopping. Perhaps I had enough of the sightseeing activities and give myself an excuse to do last minute shopping. What a lame excuse! Overall for my trip, the total damages I spent is less than RM6,500 which including airfares, hostels, transportation, food and drinks, admission fees and etc but of course, excluding my shopping spree. Eagerly to know more about this Balkan trip? Stay tune for my upcoming posts! I will try to update my blog frequently. All the above photos shot with Huawei P20. I'm so lazy to bring my Sony NEX-5N camera around lately. I would agree that Singapore Airlines is always the top choice for long flights! They tend to have more promos than our MAS. 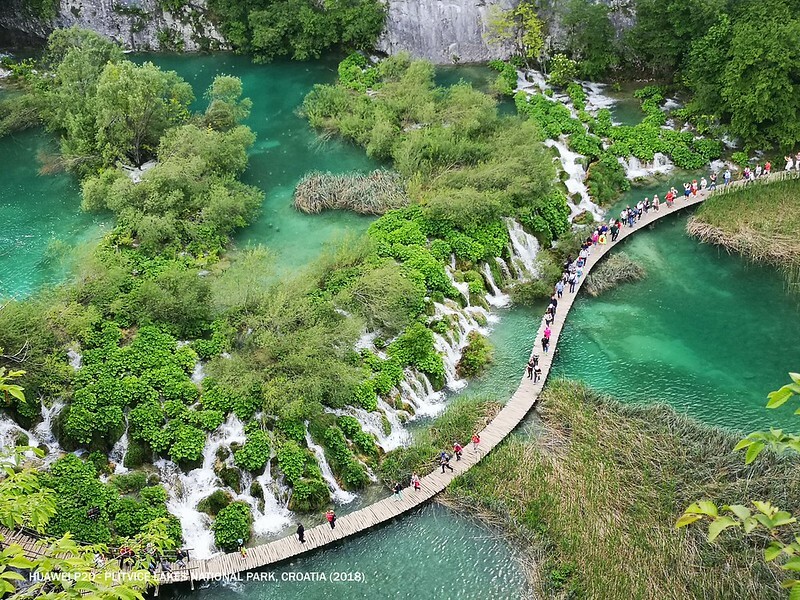 Your photos are so beautiful and I must remember this place at Plitvice Lakes National Park in order to see heavens on earth. I love those colourful porcelain bowls. I saw them at my aunt's house as her decors.